With wide and rich industrial experience, we are able to offer Abdominal Board across the world. This is made up of a strong wooden board and cast iron. This helps to reduce big belly and tightens the abdomen within a month time. 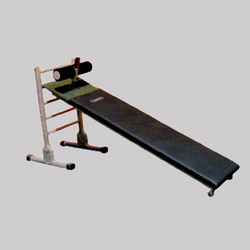 This is widely preferred in multi-specialty gyms and fitness centers. 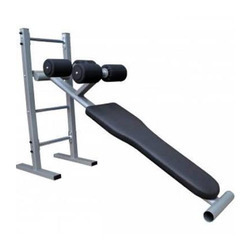 We offer this fitness product at a diminutive price all over the world. We are dealing in Abdominal Binder that are made of soft and skin friendly fabric. Durable and easy to wash. Our Abdominal Binders are available in all sizes and lengths. heavy duty frame & parts.